The neighborhoods surrounding Lowry Air Force Base took an economic downturn after the base closed in 1993. In response, the Lowry Family Center, as part of the Community College of Aurora, opened in March 1994 to support families in those neighborhoods with case management, family advocacy, counseling services, parenting, and women's support groups. Over the years, LFC saw a growing need for its services outside of the increasingly affluent Lowry neighborhood. To meet that need, LFC moved its main office to Montbello in 2005, while maintaining a smaller satellite office in north Aurora near Lowry. 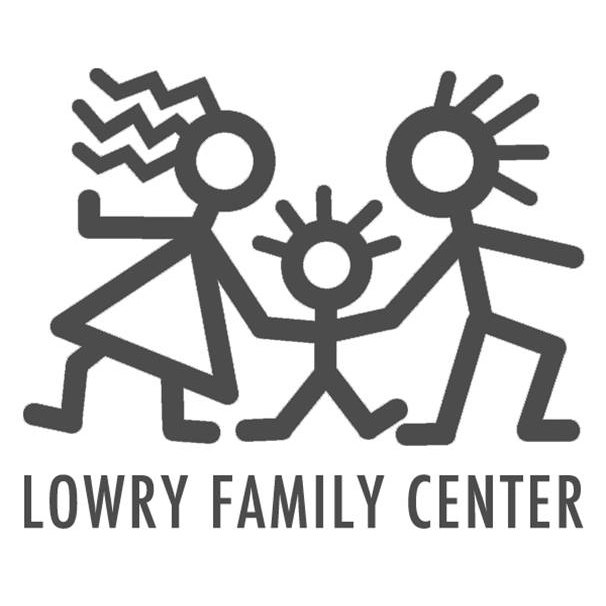 Lowry Family Center has expanded to now serve all of "far" northeast Denver and north Aurora. For a variety of reasons, including a need to become financially stable and independent, LFC left the community college and became a project of the Colorado Nonprofit Development Center (CNDC) on October 1, 2005. LFC is one of 24 member agencies of the Colorado Family Resource Center Association (FRCA). We have recently changed our name to Families Forward Resource Center (FFRC). This was a huge undertaking and we are happy to announce our name change as of 2015! The change will address the location based confusion many experience when they realize we grown into the communities of Montbello, Green Valley Ranch and north Aurora. Thank you for your support and we hope you'll continue to support Families Forward Resource Center!